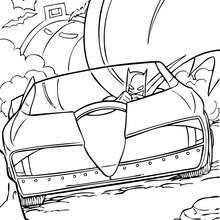 Do you like this Batman driving his batmobil coloring page? 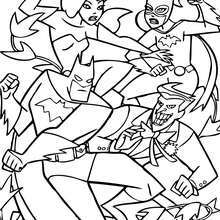 There are many others in BATMAN coloring pages. 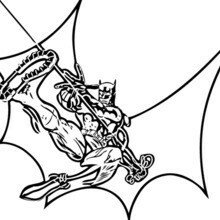 This Batman driving his batmobil coloring page would make a cute present for your parents. 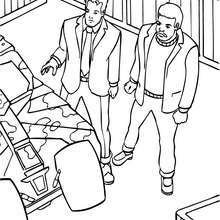 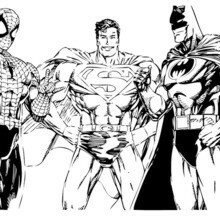 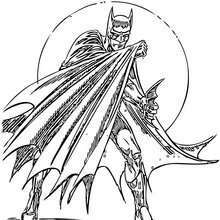 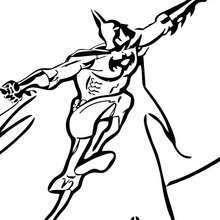 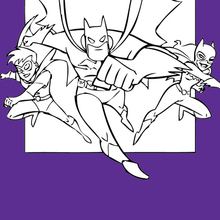 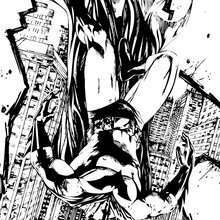 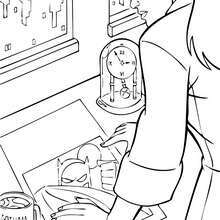 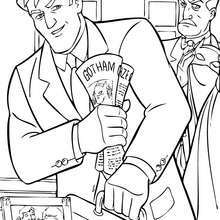 You can choose more coloring pages from BATMAN coloring pages.